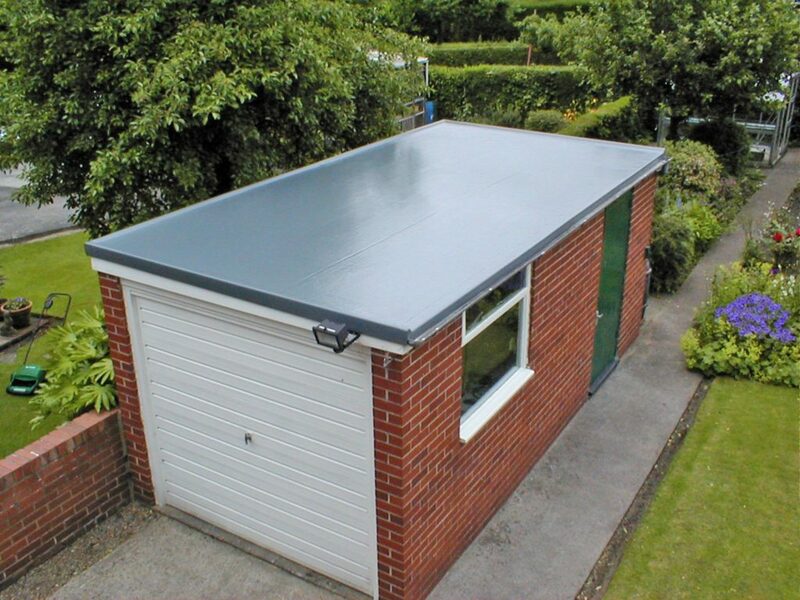 Flat Roofing in Bishop Waltham is a common request from a number of our customers. 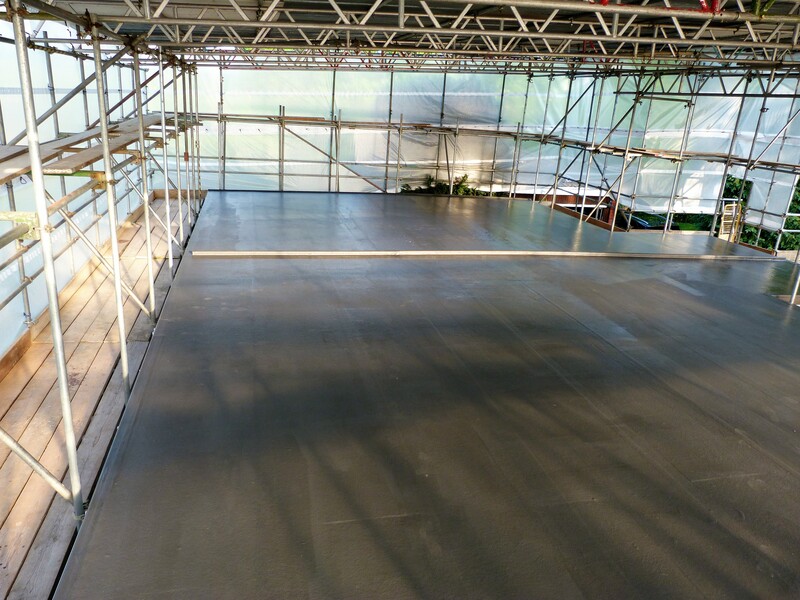 We have been providing long term flat roof solutions in and around Bishops Waltham for over 30 years. 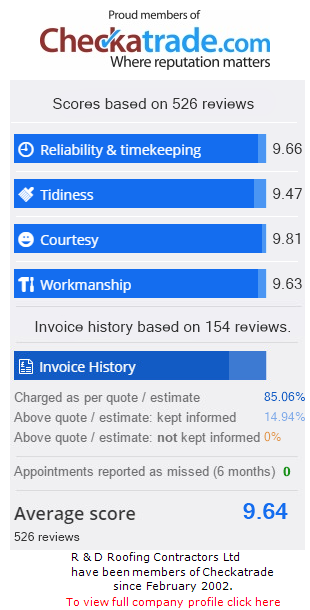 Our excellent team have the skills and experience necessary to exceed expectations and deliver high quality results. 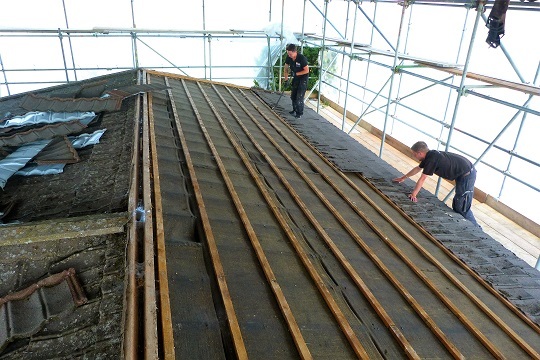 Flat Roofing Bishops Waltham: We work in your local area! 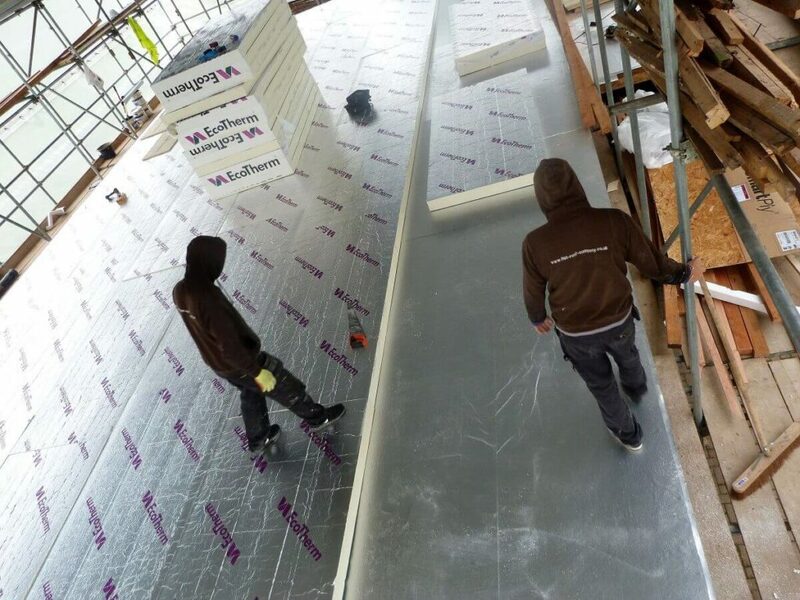 As R&D are constantly expanding, we believe that as a forward thinking company it is so important to ensure our roofing specialists are just that – specialists! 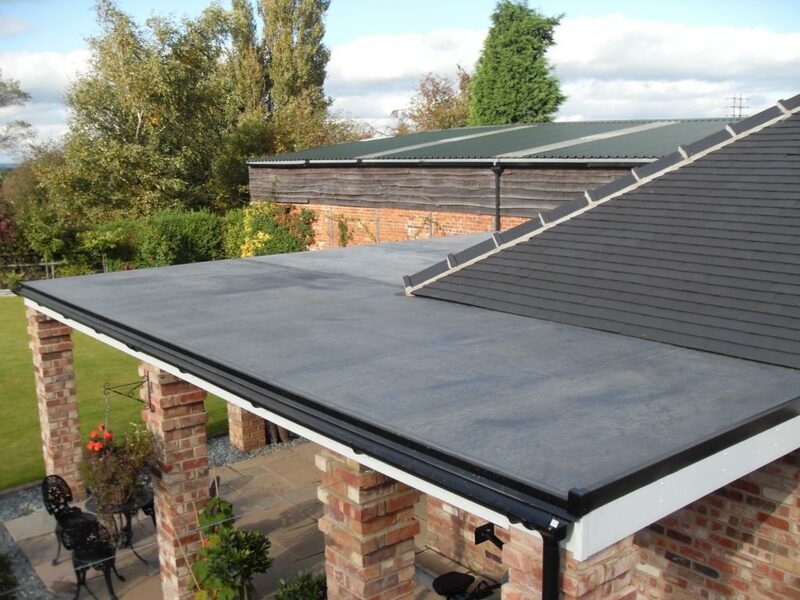 Our roofers are highly skilled and trained with the necessary certificates for installation of the roofing systems we use. The products we use are the best on the market and come from the very best suppliers! 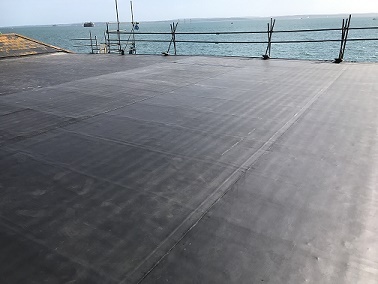 Some of the products we use are Firestone EPDM, Classicbond EPDM, Rubberbond Fleeceback EPDM and GRP Cure It Fibre Glass which have all proven extremely popular with previous clients. 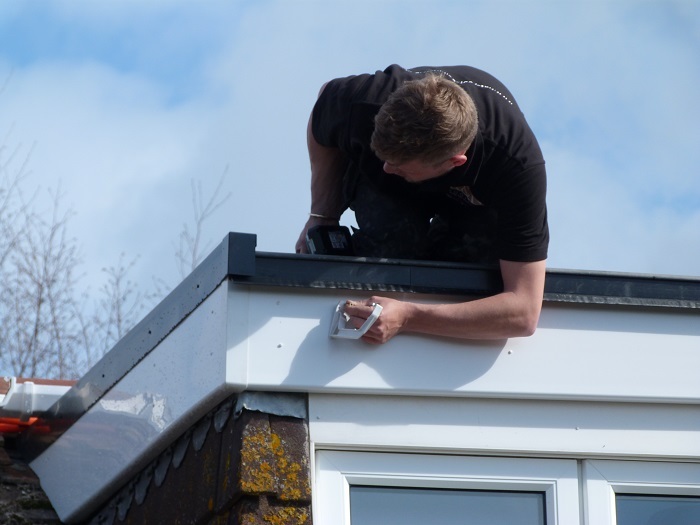 If you have any questions or you would like us to provide you with a quotation, then please don’t hesitate to get in contact with us by phone on 01489 619550 or you can email us. If your place of residence is not listed in the drop down menu do not worry! R&D are flexible when it comes to location and will listen to any other queries. For a full list of services, please see below.